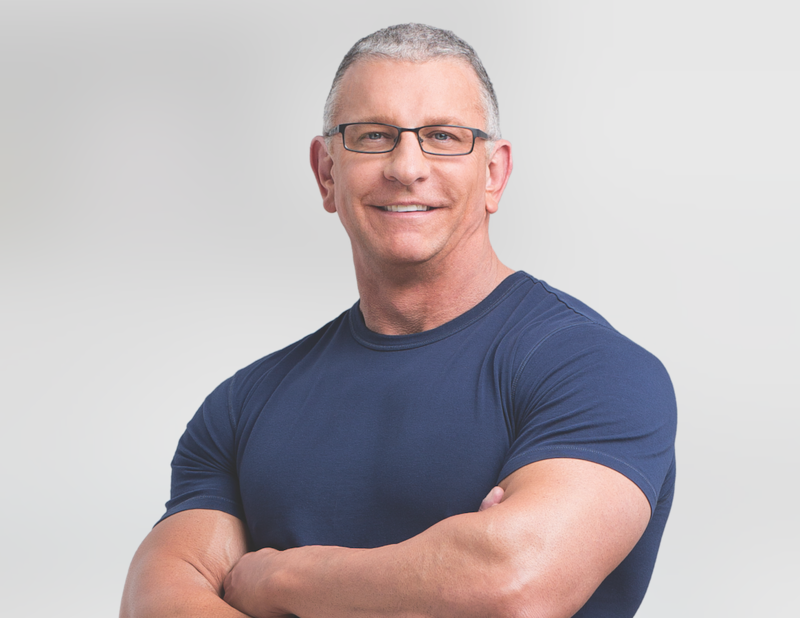 Robert Irvine is a world class chef, fitness authority, and philanthropist. He seeks to inspire people to live better through all his endeavors. A tireless supporter of our veterans, he gives back to those who defend our freedoms. Robert pioneered a new genre of programming for Food Network with his extreme cooking challenge show, Dinner: Impossible, which ran for 7 seasons and over 100 episodes. He parlayed that success into the even more popular Restaurant: Impossible, which ran for 13 seasons and 160 episodes. Robert didn’t just renovate restaurants and retrain staff in record time, he counseled owners through personal problems that were destroying their businesses. At its peak, 1.2 million viewers tuned in on a weekly basis. Robert has also hosted or appeared on Food Network’s Worst Cooks in America, Next Iron Chef, Restaurant Express, Chopped: Impossible, Guy’s Grocery Games: Impossible, A Hero’s Welcome, Food Network Star, ABC’s Body of Proof, ABC Family’s Melissa and Joey among others. Robert is the author of three books: Impossible to Easy, Mission: Cook, and Fit Fuel. The first two cookbooks break down complex, gourmet dishes in a way that the home chef can easily execute. The third book, Fit Fuel draws on Robert’s status as a fitness authority—he was once named one of the 25 Fittest Guys in America by Men’s Fitness magazine, kept a monthly recipe column in Muscle & Fitness magazine for five years, and currently has a video recipe series running on BodyBuilding.com. Fit Fuel is a healthy living manual that combines whole-food recipes with motivation and workout advice. Robert is currently working on an as-yet untitled fourth book, this one aimed at family dinner. 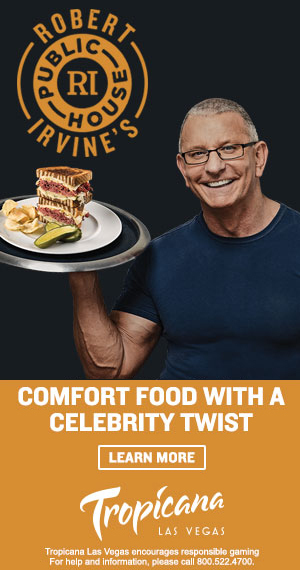 In May 2016, Robert launched Robert Irvine Magazine (www.RobertIrvineMagazine.com) a free digital magazine focusing on healthy recipes, fitness advice, and motivation for success in all areas of life. The magazine keeps a strong focus on Robert’s appearance schedule, particularly with the USO and other military functions, and interviews a wide range of celebrities to talk about success, food, and fitness. Past interviews have included a wide range of athletes, military personnel, and actors, including Gary Sinise, Joe Manganiello, and Gary Player. Robert is a tireless supporter of our nation’s military. He believes that none of his success would be possible without the brave men and women who defend our freedoms, and so he gives back generously with his time and treasure. Robert founded The Robert Irvine Foundation in 2014 to support the veterans and veteran causes that need the most help. 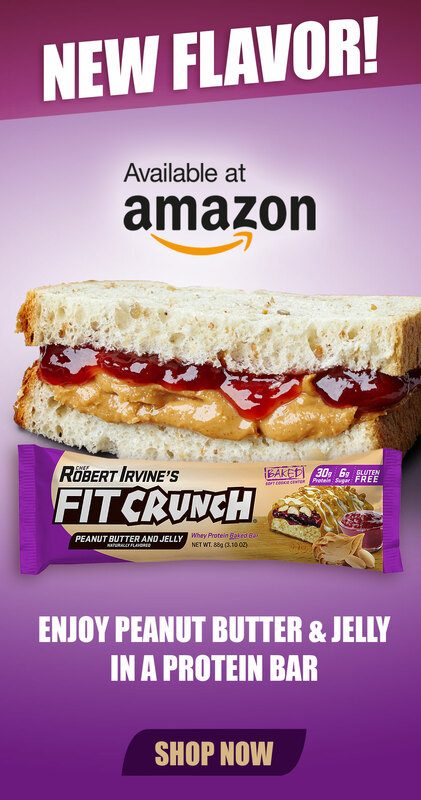 A portion of the proceeds from Robert Irvine Foods goes directly to the foundation, along with public donations. The full amount of these funds are then disbursed through the foundation’s grants program. Past grants have been awarded to the USO, Valor Service Dogs, the Gary Sinise Foundation, and the American Veterans Center. Robert gives of his time by attending troop rallies held by the Gary Sinise Foundation and by touring regularly with the USO. Robert has been on several USO tours that took him to far corners of the globe; he most recently toured with the Vice Chairman of the Joint Chiefs of Staff. He is also a member of the board of the directors of The USO’s DC-Metro chapter, the largest chartered chapter of the organization.